The Singapore National Women's Rugby Sevens Team played its first international rugby sevens game in 1997 in the Asian 7s against Japan and Hong Kong. The growth of women's rugby has meant that today, the 15 or more Asian countries have to be divided into two divisions to participate in the annual Asia Rugby Sevens Series. 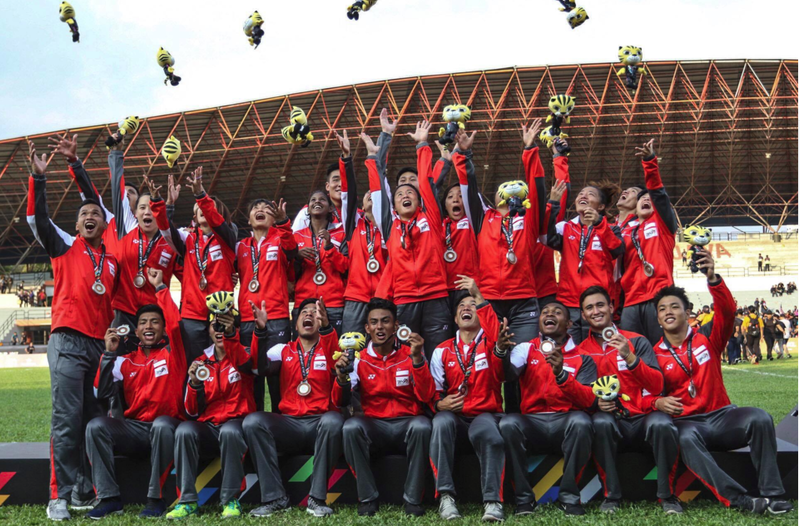 Silver Medalists at the 2007, 2016 & 2017 SEA Games in Singapore, the Singapore National Women's Rugby Sevens Team have also participated in the 2010, 2014 & 2018 Asian Games. Rugby Sevens will be one of games featured at the SEA Games 2019. 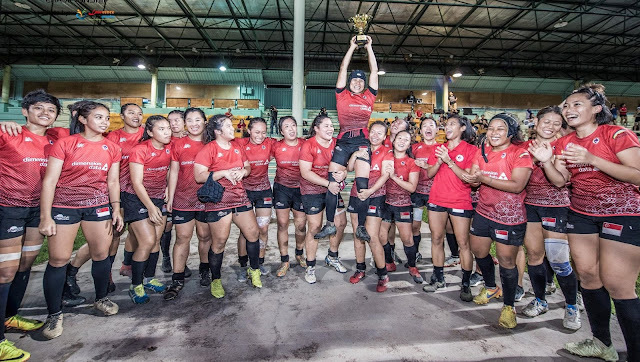 In addition to the Singapore National Women's Rugby Sevens Team, the women's sevens High Performance Squads include the Singapore U20 Sevens Team. Many of the girls also play for the Singapore National Women's Rugby Team which plays the full format of the game (15-aside). Singapore is ranked 4th in Asia in the 15-aside format. Most of the national team players todate have come from a variety of other sporting backgrounds including touch football, netball, soccer, handball, silat, wushu, basketball and athletics to name a few.